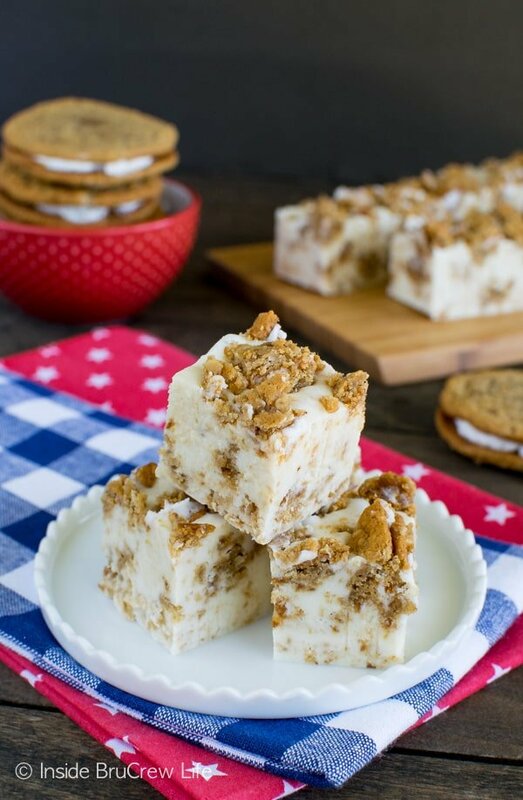 This White Chocolate Oatmeal Creme Pie Fudge is an easy treat that is loaded with soft cookies and marshmallow. 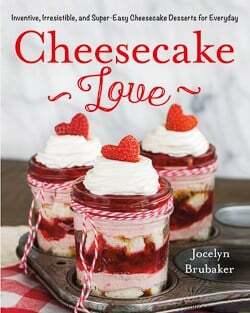 It is a great no bake treat that will disappear in minutes. 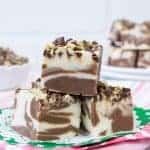 I can’t believe it has been so long since I shared a fudge recipe with you. The last one I made was in December. 5 months ago people!!! That’s a long time to go fudge-less. 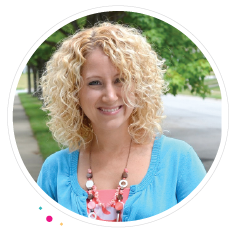 We are about to change that! Last year (or was it the year before?) I was on a mission to create fudge every month of the year. 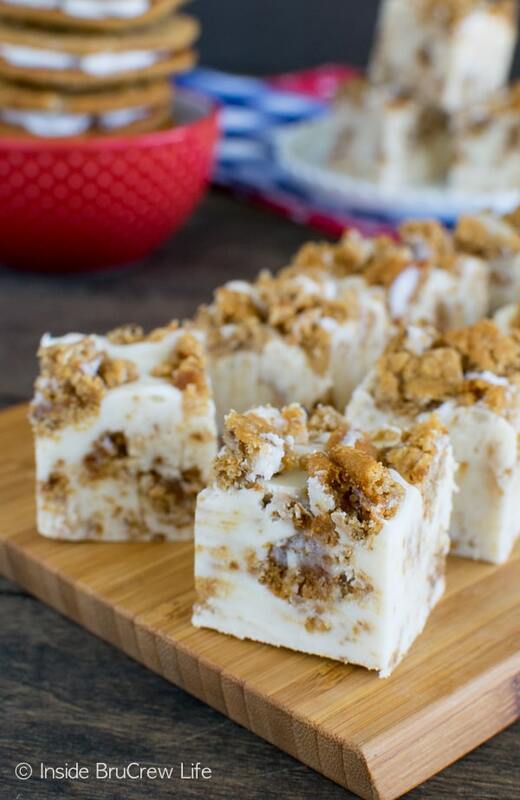 This banana cream fudge is a fun one that can be adapted to any party theme. 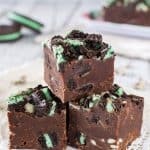 Fudge should not be limited to the holiday cookie trays. Am I right? 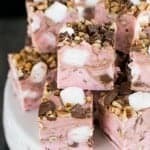 Do you remember when I told you about all the snack cakes that my children were consuming when I was coming up with this no bake cherry swiss rolls cake? What I failed to mention is that I kept a box of oatmeal creme pies hidden from the little snack monsters! Mwhahahahaha! (yes, I totally evil laughed out loud as I typed that) Perks of working alone at home. I had this easy to make fudge in mind, so the cookies had to be hidden. Hahaha! Thank goodness they don’t know about all my hiding spots in the pantry. Yes, dear children that is an entire box full of jell-o. Wink, wink! 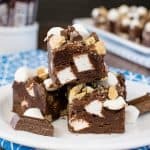 This fudge literally comes together in minutes. Just be warned that it does need time to set up, so plan your snacking accordingly. 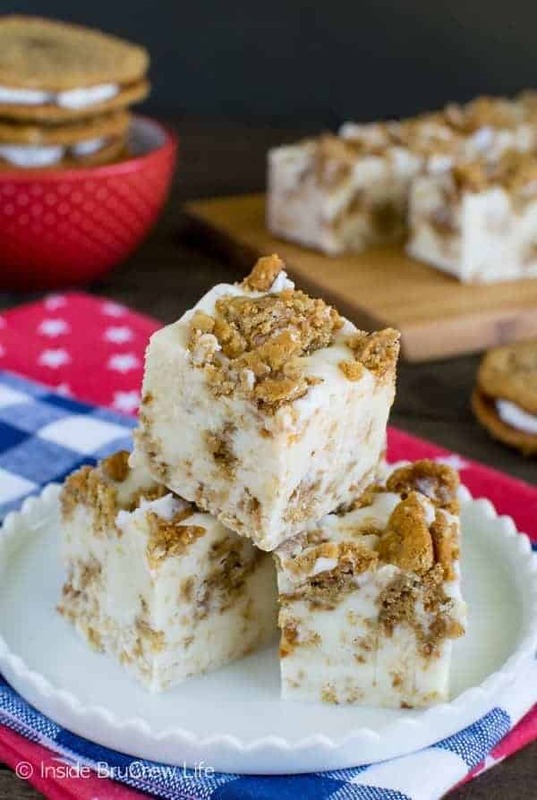 All you need is 4 ingredients and a saucepan, and this white chocolate oatmeal creme pie fudge can be yours. Melt the chips and milk, then stir in the marshmallow. I let my mixture cool for about 5 minutes before stirring in the cookies. You do want to work quickly when you start stirring the cookies into the fudge. And don’t over stir! The cookies will start to break apart, and we want big chunks of goodness scattered in the fudge. The last step is to add more cookie goodness to the top. Gotta make it pretty! Let the fudge set up before you start to cut into it. This could take 3-4 hours. I like to make fudge the night before, so it is ready to go the next day. White chocolate fudge and soft oatmeal cookies…yes, you do totally need this goodness in your life!!! 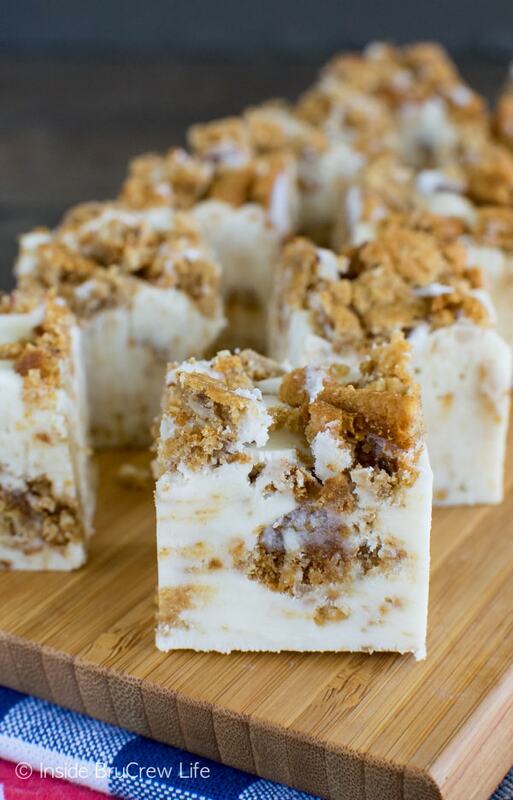 This White Chocolate Oatmeal Creme Pie Fudge is loaded with cookie chunks and is so easy to put together. Line a 8x8 baking pan with foil lined parchment paper. Make sure the foil side is facing down. Stir together the white chocolate chips and sweetened condensed milk in saucepan over low-medium heat. Stir until melted and creamy. Add the marshmallow cream and stir again until mixed in. Let the mixture cool for 4-5 minutes. Unwrap the cookies and chop into pieces. Stir 6 chopped cookies into the fudge mixture quickly. Immediately pour the fudge into the prepared pan. Sprinkle the remaining chopped cookies on top and press them into the fudge. Let set. Cut into 36 squares. 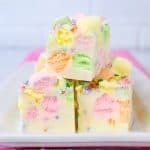 My guys will love this fudge! This fudge is amazing. I mean, December is a long break, but you made quite the comeback! I am in love with oatmeal creme pies! Oh my GOSH! This fudge! I can’t even handle it! Oh my I love this idea. And if summer had a fudge this would be it. Sharing on FB, pinned and yummed. 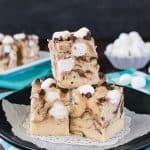 Love this recipe friend and can’t wait to give it a go for our next camp trip. What a treat! I think fudge should be eaten year round too! !